Cynicism aside, every SR7 will have a higher specification than any of the 2014 VR7 special-edition models, every SR7 will include LED daytime running lights, cornering lights, front foglights, automatic headlight control, privacy glass, UV reducing solar glass, dual-zone automatic air conditioning and roof rails can all be added to the SR7 edition models as well as options in terms of alloys and colours, it seems the only thing you don’t get is a bullet proof body kit and ejection seat. This SR7 range is part of a huge campaign from Kia for 2015 which is fronted by an all new Kia Sorento. The Rio comes with all the stuff I mentioned earlier in the article as well as what was included in last year’s VR7 variant; air conditioning, reversing sensors, leather-trimmed steering wheel and gearshifter, Bluetooth USB and AUX ports, electrically adjustable heated door mirrors and electric windows. All VR7 features have been carried over to all the SR7 models. The SR7s are now available for purchace. 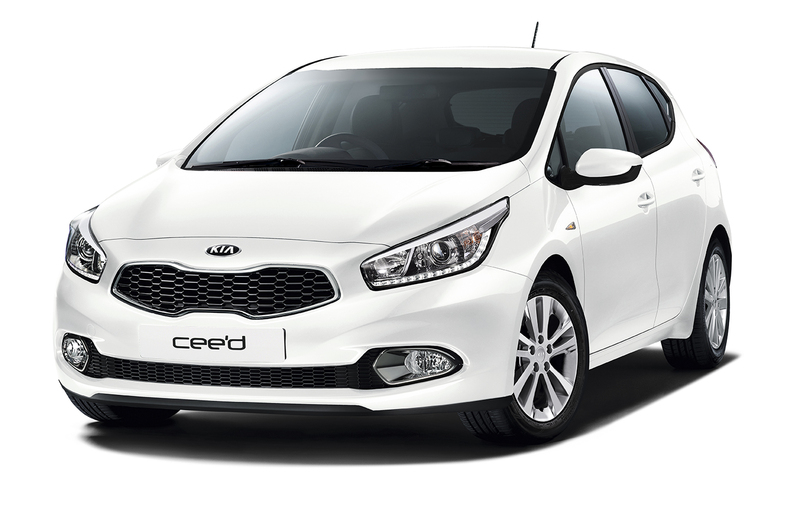 The Kia Rio is the cheapest SR7 model with prices ranging from £10,345 to £13,745.